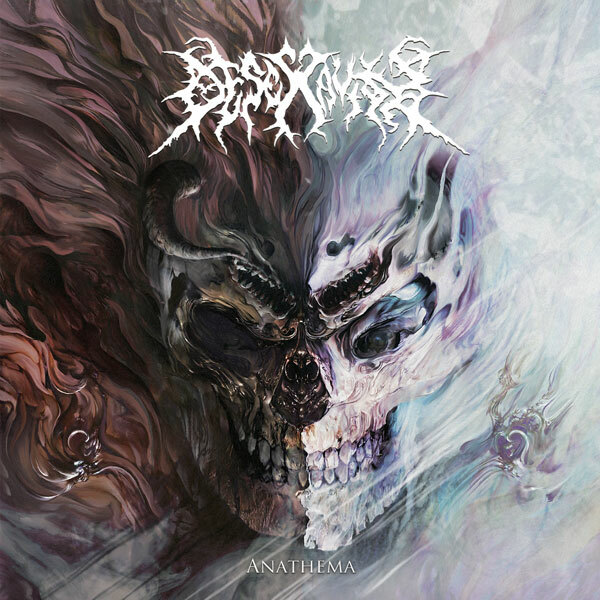 From the “Land of the Rising Sun” Japanese technical brutal death metal DESECRAVITY have returned with their newest and arguably most devastating album ANATHEMA. The record was mixed and mastered at Unisound Studio by the mighty Dan Swanö and shows the band returning to their filthy, pulverizing, classic and ultra technical sound; a pure whirlwind of musical ferocity and auditory savagery that cannot be missed! “ANATHEMA” will be released on January 25th 2019 via Willowtip Records. 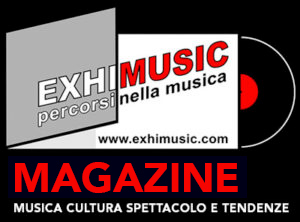 Oggi è Mercoledi 24 Aprile 2019 – Sono le ore 14:41.